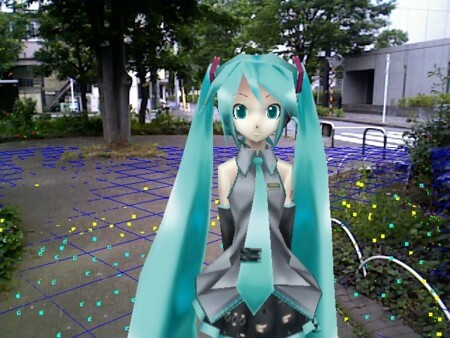 My name is Andrew I live in America and I would like to learn how you created the virtual girl. Jo Fuertes-Knight 2014/10/10 23:21 Hey, I'd really love to use this video in a documentary I'm making for VICE.com all about love in the digital age, but I need your permission. If you could please email me at jo.fuertes-knight@vice.com to explain further and confirm usage of this video, that'd be great!